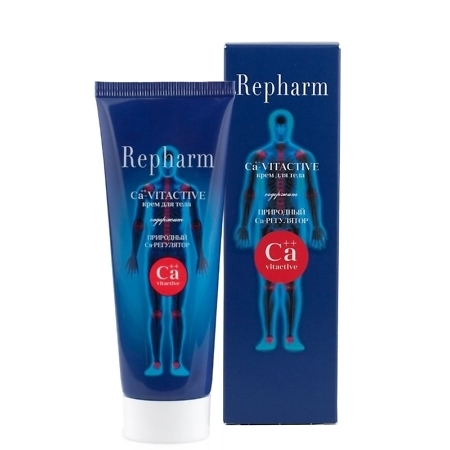 CA-VITACTIVE body cream for the active lifestyle contains the natural Bisphosphonic Complex and the heating botanical components like red pepper, hypericum, juniper extracts, eucalypt, fir and camphor essential oils together with the boosters of metabolic processes like succinic acid and methyl salicylate. 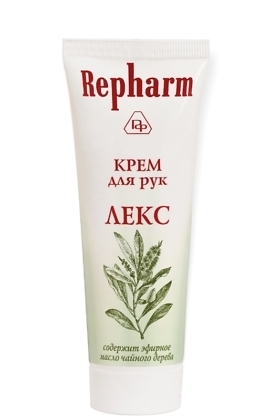 This skin cream influences on the numerous nerve endings in the skin via the Sodium ions that prevents the skin and muscle calcination and gets rid of the unpleasant feelings. 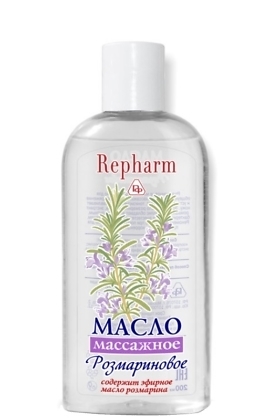 Aqua (Water); Olea Europaea (Olive) Fruit Oi; Emulcifying Wax; Sodium Potassium Bisphosphat; Glyceryl Stearat; Glyceryn; Hepericum Perforatum Extract; Juniperus Communis Extrac; Glyceryl Oleat; Cetearol; Sodium Citrate; Methyl salicylate; Theobroma Cacao (Cocoa) Seed Butter; Lanolin, Triethanolamine, Cera Alba (Beeswax), Xanthan Gum, Dimethicone, Abies sibirica oil, Camphor; Capsicum Annuum normalized oil solution; Methylparaben; Propylparaben; Betain; Hydrolysed Collagen; Lecithin, Retinyl Palmitate; Tocopheryl Acetate; BHT; Methylchloroisothiazolinone; Succinic Acid. CA-VITACTIVE body cream with the heating botanical ingredients and the natural Bisphosphonic Complex is recommended as a nerve pain medication, joint and muscle painkiller, heel spurs treatment, muscle activity recovery and sore muscles relief after workout. CA-VITACTIVE may be combined with KSICREAM during its continued use. 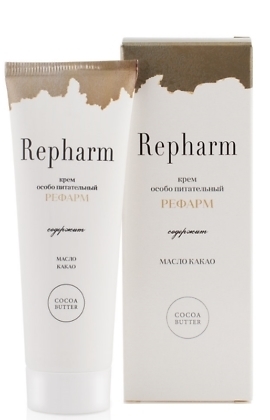 These creams application may give the synergetic effect together with nonsteroidal anti-inflammatory drugs.